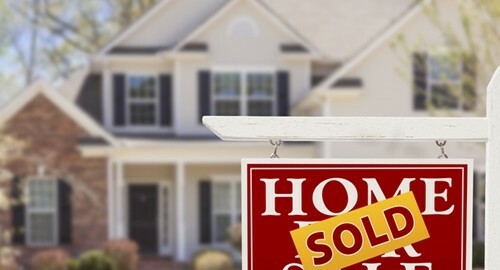 The Department of Commerce published data on July's new home sales this week, revealing a dip of 2.4 percent compared to June, but an increase of 12.3 percent over July of 2013. While the data was slightly worse than expected, U.S. stock markets rose sharply, with the S&P 500 index reaching the 2,000-point mark for the first time ever on Monday morning. That reaction is a good sign that investors are not worried about the recovery of the housing market. The positive outlook is aided by the statistics, released last week, on existing home sales, which were shown to have increased by 2.4 percent, leaving an annual projected pace of 5.15 million total sales. Existing home sales, which represent the lion's share of the housing market, were on the rise everywhere except in the Northeast, where they remained flat. However, in this segment the numbers fall short of 2013's, as last year saw a major jump in sales in the wake of the mortgage crisis. While consumer confidence has yet to reach the highs of the years leading up to the crisis, it is at its highest level since October 2007, according to a study by research group The Conference Board. Home sales are expected to stay strong, which should in turn increase the demand for mortgage loan software as more Americans decide to take the big step of becoming homeowners in a slowly but steadily improving economic climate. For anybody looking to buy property, loan management software can provide invaluable guidance by creating a real estate amortization schedule. A personal loan calculator will help the would-be homeowner make the wisest investment and account for the variables of what is often a fluctuating and unpredictable market.